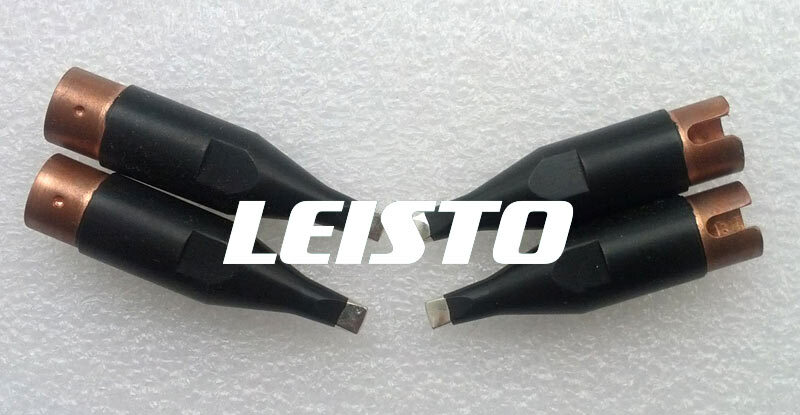 Leisto was founded in year 2007 and started to do international business in 2010. 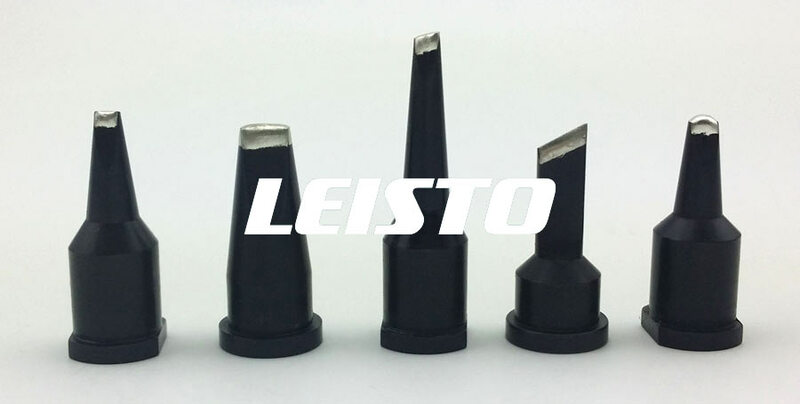 We produce soldering iron tips for HAKKO, Weller, Ersa and Quick. 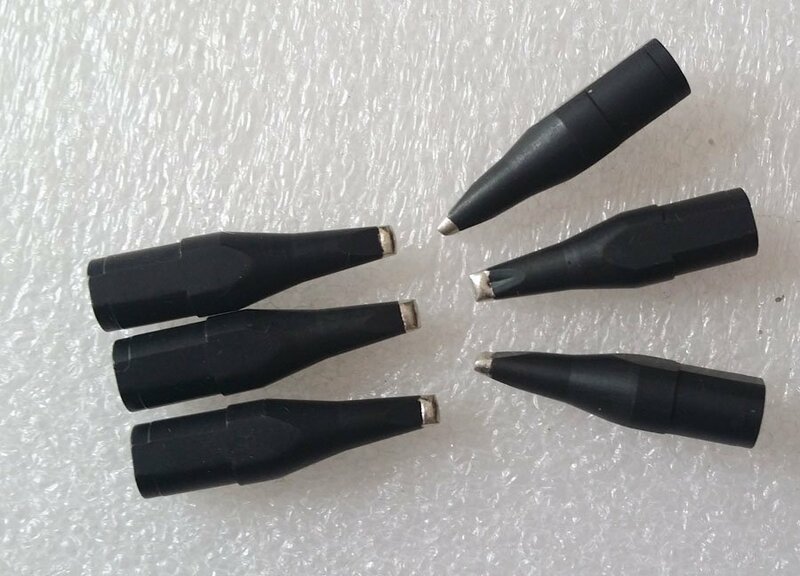 In second half year of 2014, we established a new soldering tip factory and hired the senior engineer who has been working in the world’s top soldering tip factory for more than 10 years. The new factory is dedicated to produce high level tips for soldering robots and custom made tips. 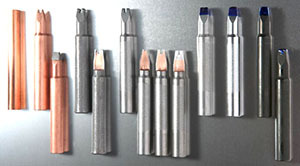 The tips are made with Japanese manufacturing technique (electroplate with undercurrent & long time), time on electroplating is 24 / 48 / 72 hours depending on different types of soldering tips. 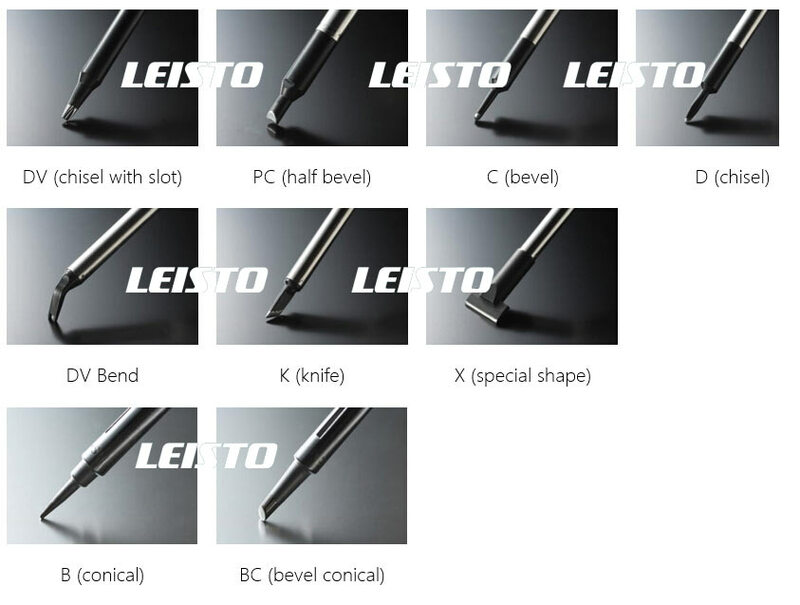 Thus the plating layer is tight and proportional, the usage life is same as other Japan made soldering tips. 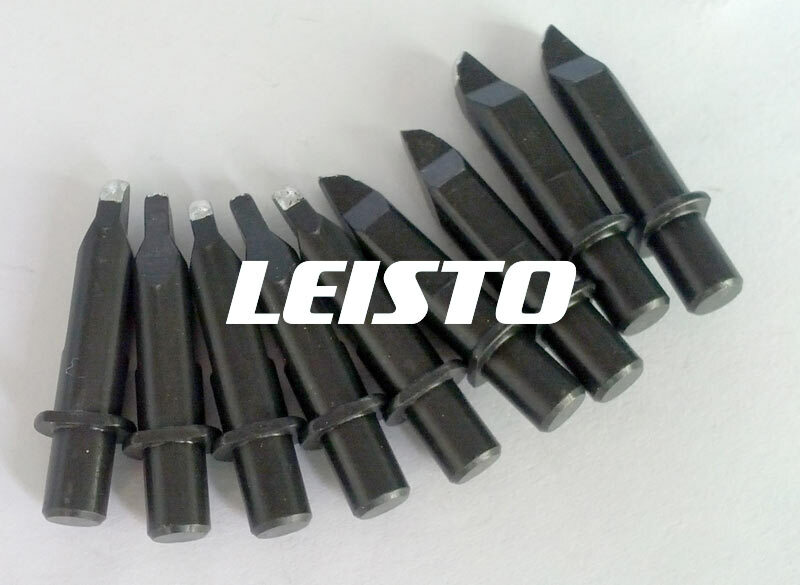 Leisto soldering tip has very good temperature recovery ability, good solderability and long life. 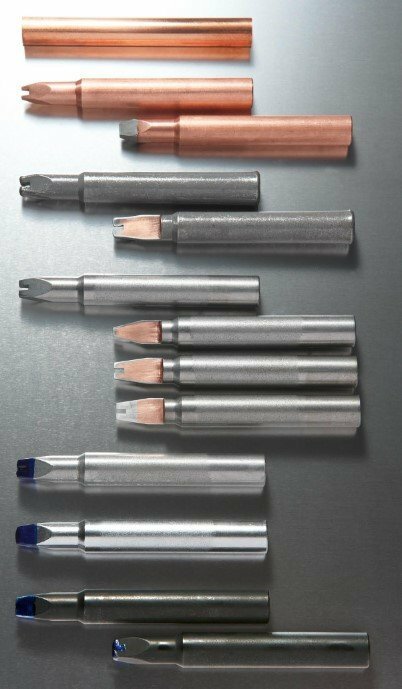 We use 99.99% purity oxygen-free copper as the production material, with unique iron electroplating, thus ensure the best plating layer thickness to accomplish superb quality and long life. The nickel and black chrome plating layer is for anti-oxidation and anti-corrosion. Black chrome plating has better anti-corrosion property than traditional chrome plating. 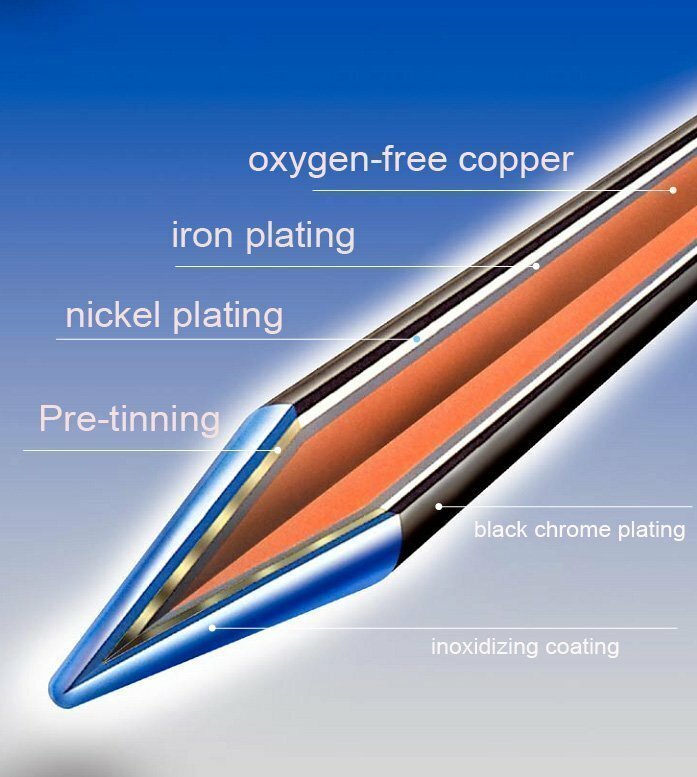 We can also electroplate nickel layer in the inner core to avoid heater stick with the tip. 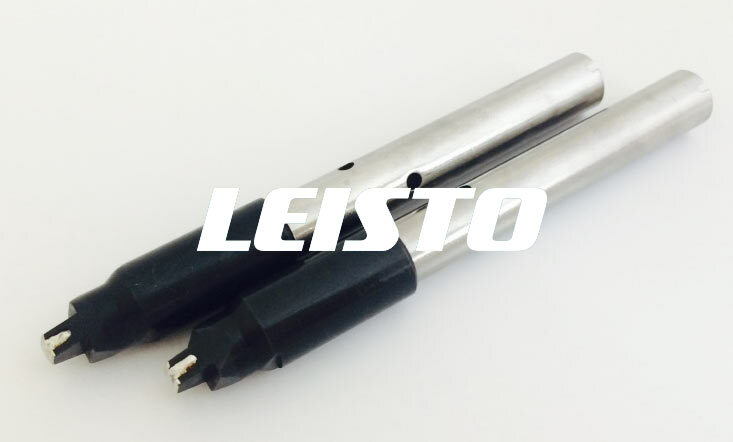 Confirming Requirements: Send your detailed requirement to info(@)leisto.com, our sales representative will reply you in the shortest time to work on this project. 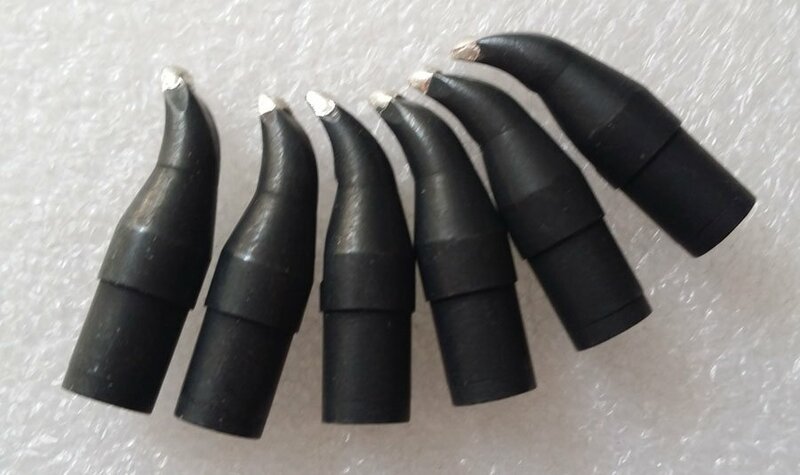 The lead time is from 2 to 4 weeks, while other suppliers’ time is 4~6 months, sometimes up to 8 weeks.